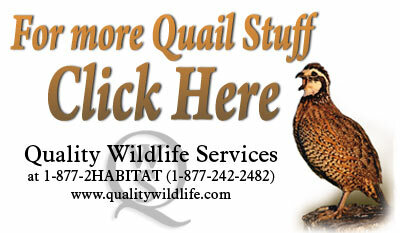 Do You Need To Feed Quail ? Many of you managing your land for quail are also planting deer food plots on the same tract. I see this as a common practice as I consult with various landowners. 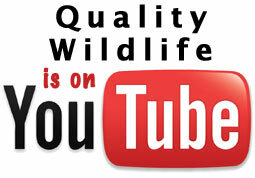 Many times what I also observe is a wasted opportunity to improve quail habitat. Let me explain. They are out there! In your fields, day and night, these enemies are slowly but surely are eating away at the fabric of your hard fought efforts to have quail this fall and winter. No, I am not talking about predators; I am referring to sod-grasses and hardwood brush.